Clearly better storage doesn't have to take up lots of space. The Clarity Wide Stacking Collection is beautifully designed with maximum storage in mind. The clear construction allows you to see which drawer to access, and they're each designed to stack on one another to save counter space without sacrificing capacity. 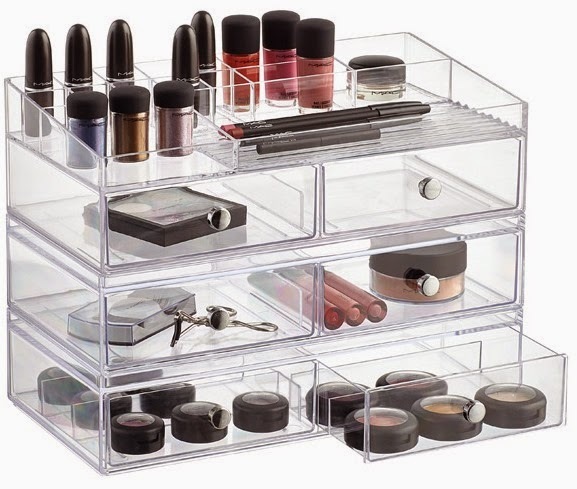 This beauty of a makeup storage system is currently available at The Container Store. 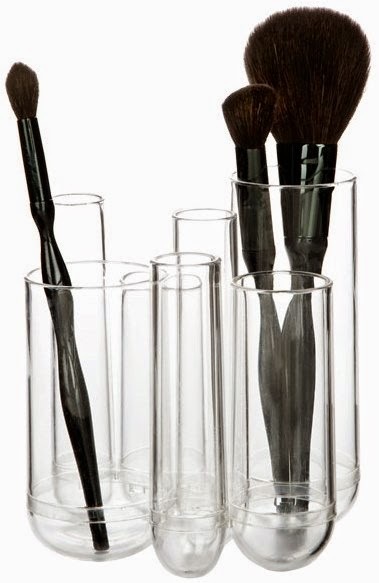 You may also like the following cosmetic brush and other beauty tool organizer from Umbra. The Tubo Countertop Organizer by Umbra® pictured above is also currently available at The Container Store. Save space on a desk or countertop and save precious time in your day with the helpful Tubo Countertop Organizer by Umbra®. It's just the right size for storing cosmetics brushes or pens and pencils. Seven different sections keep everything organized. Thank you for taking the time to read our beauty blog post. We hope that you find this cosmetics storage product to be helpful. 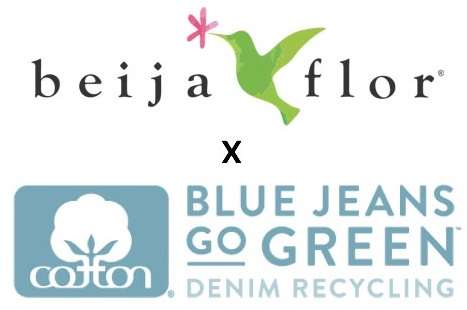 Do you have suggestions regarding better products? Share your opinions and suggestions in the comment area below.